Fashion can be stressful, as much as we love it. Trends are always changing, and you might find yourself falling out of love with your wardrobe very shortly after reinventing it. Instead of constantly chasing the latest style, you should aim to develop your own timeless style. That’s the key to creating a wardrobe full of outfits which will look good during every fashion season. These pointers will help you to achieve that goal. Following trends is the best way to quickly end up owning a heap of outfits that are out of style. Additionally, fast fashion isn’t always ethical. Not only is it wasteful to consume endless amounts of clothes but it’s also not going to help you achieve a timeless wardrobe. 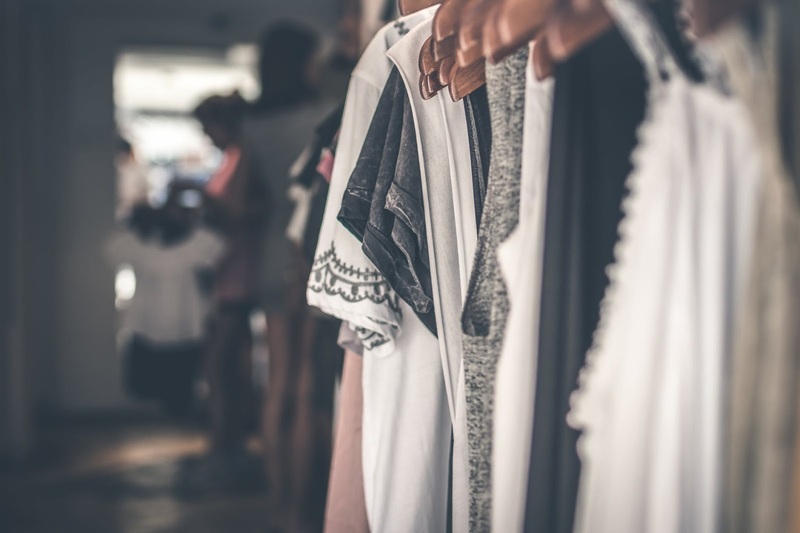 Yes, you can recycle old clothes if you want to be sustainable, but you can avoid collecting a mountain of unwanted garments in the first place by opting for clothes that will stand the test of time. Minimalistic styles often work best. Rather than opting for bold statement pieces and textures that are the OOTD, opt for a neutral color palette and understated design that won’t go out of fashion. In turn, your wardrobe will look good in the long-term. Accessories bring outfits to life. Of course, if you want to add a bit of brightness and character to your understated outfit then you should accessorize. Again, if you’re trying to create a timeless wardrobe then you need to avoid trend pieces. Ignore the temptation of featured designer accessories in magazines. And don’t be immediately tempted by the things you see social media influencers and celebrities promoting on Instagram; if they’ll be wearing something new next week then it’s a wasted addition to your wardrobe. Instead, opt for classic accessories. If you’re going to make a bold statement with your outfits then you need accessories which look good with clothes from any era; you need a classic design that’ll last you for years. You might want to check out The Fifth Collection for high-quality tote bags and stylish scarves. Accessorizing is about adding a dose of excitement and boldness to an understated outfit. It’s about switching up different clothing options in your wardrobe. With a stylish belt, a loose dress can be transformed into a shapely one. Your look can be entirely driven by the accessories you choose. An individual style is crucial. If you don’t have your own style then you’re always going to find yourself gravitating back to the latest trends in the world of fashion. The best way to create a timeless wardrobe is to develop a consistent look rather than simply imitating the hottest aesthetic of the day. Be unique. How do you want to look? Think of a color scheme that works for you, both in terms of your personal preferences and your skin complexion. You might be going for a minimalistic look, but that doesn’t mean you need to choose dull colors; as long as the colors blend and don’t clash with the rest of the outfit or your complexion, it’ll work. As for the overall appearance of your outfits, you need to wear things that complement your figure. Clothes that look tailor-made to your physique are always more appealing.